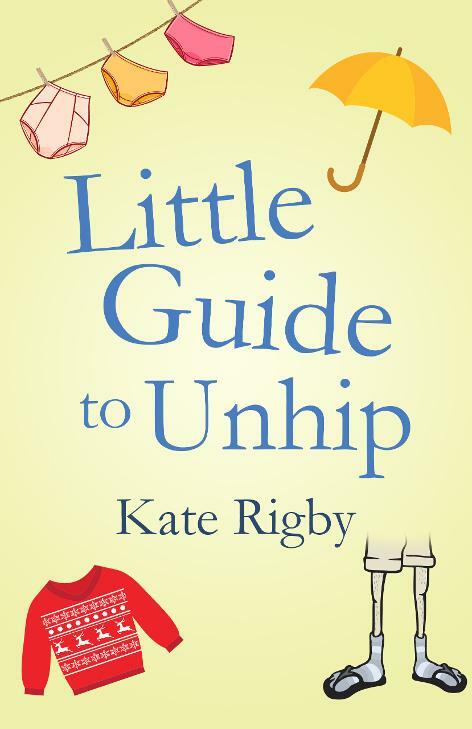 " .... Rigby wickedly relates her run ins with hipness, and unhipness as the case often is, with regard to the items on her top 50 list of things unhip, and I found myself relating to so many of her stories. It made me feel a sense of camaraderie with every unhip person out there, knowing that in our communal uncoolness, there is something awesomely cool. And I, for one, loved Leo Sayer as a teenager, I am just saying.